· it expires and you don’t realize it until something goes wrong and there’s no one there to call. Don’t get caught behind the eight ball. 1. 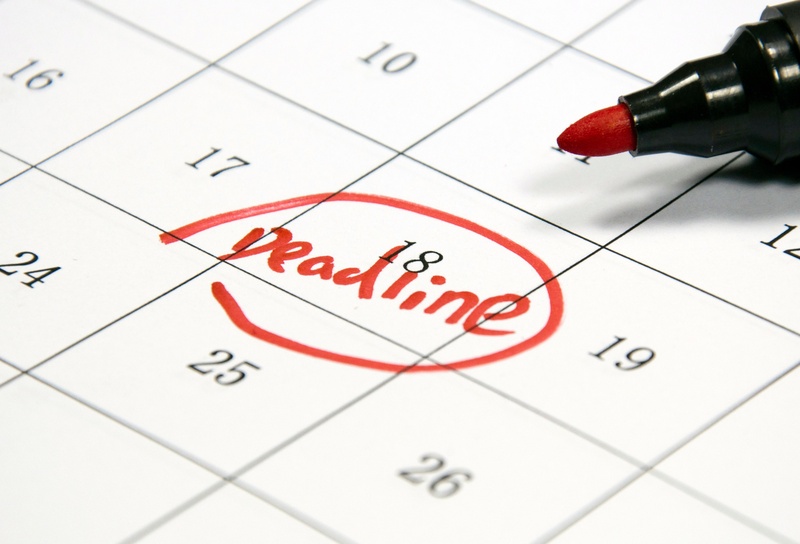 Set reminders for contract expiration dates so you can have enough time to plan ahead. Instead of auto-renewing, send out a new round of RFQs ahead of time. You may be able to leverage the results to negotiate a better price. If you still require the support from your current vendor, make sure that the price doesn’t change when your contract renews. Make sure to look at your other contracts too: auto-renewing contracts are everywhere, from software to domains to vehicle registrations. 2. Double check your line items with your inventory. Do you still need platinum-level maintenance support for all five servers? Not if you’ve decommissioned two. As Valerie Arraj wrote for CIO Update, “The chances that you are supporting systems that are obsolete may seem very slim, but it happens more often than you think—especially in organizations that are extremely busy with day-to-day support activities and don’t have a good handle on their services, applications and infrastructure.” The first step, she says, is making sure you have an up-to-date catalog of service contracts and assets. Only then will you be able to determine whether or not you actually need to renew—or renegotiate—your contracts. 3. Consider your alternatives to another support contract. Is this a good time to modernize your assets instead of buy support for your legacy systems? After all, at a certain point, replacing parts is more cost effective than repairing them over and over again. Are there other service providers you can partner with to get a better deal—or whose rates you can leverage to renegotiate your existing contract?